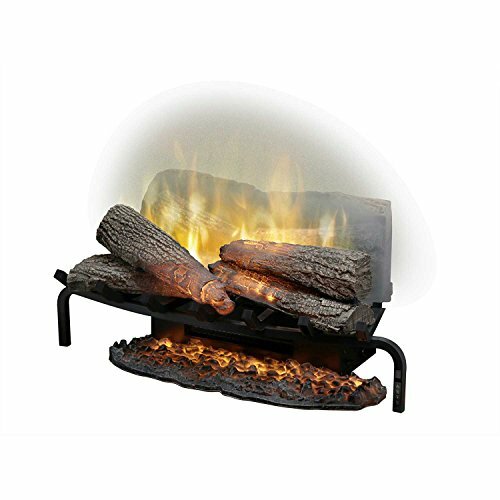 Dimplex revillusion 25 inch plug-in electric Log set 360 degree light fan-forced ceramic heater provides hidden comfort for small spaces. If you have any questions about this product by DIMPLEX NORTH AMERICA, contact us by completing and submitting the form below. If you are looking for a specif part number, please include it with your message.